Smart Sensibilities. 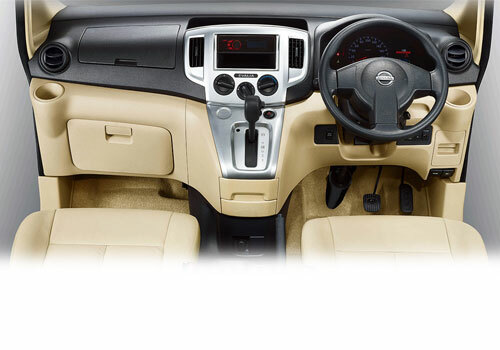 The New Nisssan Evalia brings forth a refreshing balance between easy handling and great driving. its big and spacious, yet compact and convenient. Monocoque Body Design. Not only does the monocoque body make for a lightweight and strong structure, it allows Nissan’s designers to make a vehicle that is as beautiful as it is practical. Twin Sliding Doors. The Evalia makes an ordinary day more fun and productive with a variety of conveniences from easy-to-operate twin sliding doors to storage spaces for nearly everything. Sporty Bumper. Introducing the Special Variant of the Evalia with a bold new premium grille, a new sporty bumper with integrated fog lamps and a stylish roof spoiler. Advanced Audio System. The AM/FM/CD audio system gives a variety of entertainment choices. It features MP3 playback, and auxiliary audio and USB inputs to connect personal music devices. ABS. 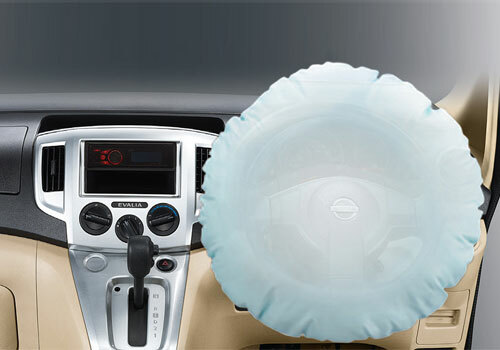 Anti-lock Braking System (ABS) helps give you better control and confidence in braking situations by rapidly pulsing the brakes to prevent the wheels from locking up. EBD. Electronic Brake-force Distributions (EBD) helps to optimize the brake load by detecting extra weight in the rear from passengers or cargo and adjusting rear brake force accordingly. HR15DE Engine. 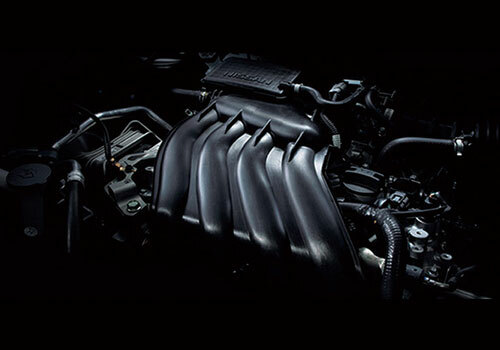 Advanced performance of HR15DE engine, 1.5 Litres, 4 cylinders, 16 valves with Dual Injector System and Dual C-VTC (Dual Continuously Variable-valve Timing Control System); complete combustion, fuel economy, better responsiveness, smoother drive and great control for all routes. Turning Radius. The New Nissan Evalia’s 5.2 m turing radius and compact overall length put you streets ahead when you’re picking your way through congested city traffic. Multi-Function Display. The multi-function display with onboard trip computer provides information to help you drive economically. It displays engine revs, average and real-time fuel consumption, and the remaining drive range. Gear Shift Indicator. The gear shift indicator in the multi-function display shows the ideal timing to change gears, helping you drive more economically. Capable and Comfortable. 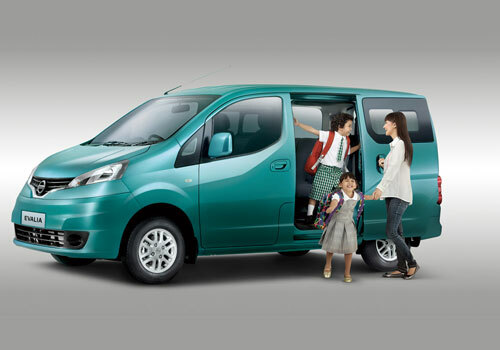 Flexible seating and versatile storage solutions let the New Nissan Evalia step in to effortlessly carry passengers and stow all the gear for daily routines and carefree getaways. 2nd-Row Sliding Window. 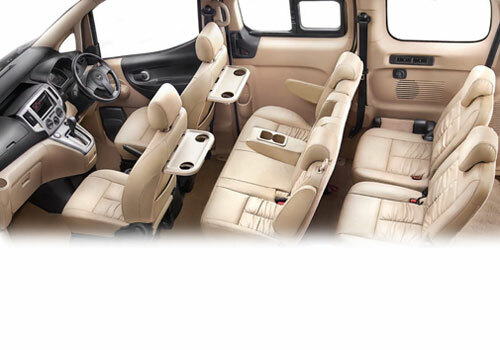 The available 2nd-row sliding window makes the rear seat a nicer place for your passengers, and aids visibility and ventilation.